Even if both of them were destined to die tragically of illness at a very early age (Weber at 39, Schubert just 31! 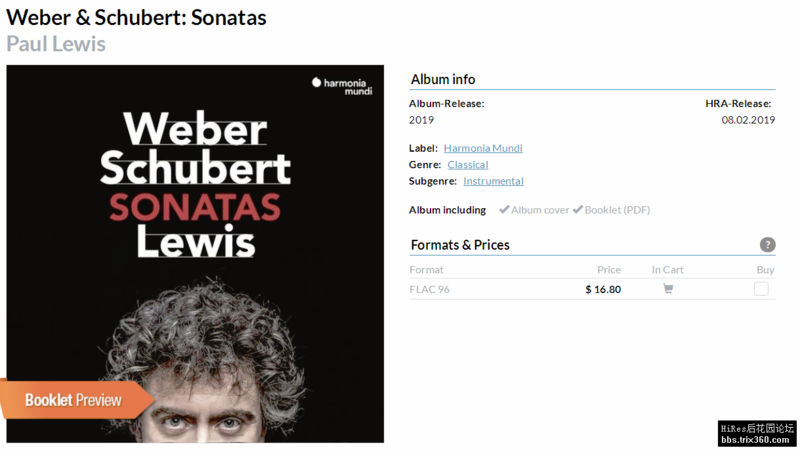 ), the two composers on this disc were healthy enough when they wrote these works, and were even beginning to taste success. 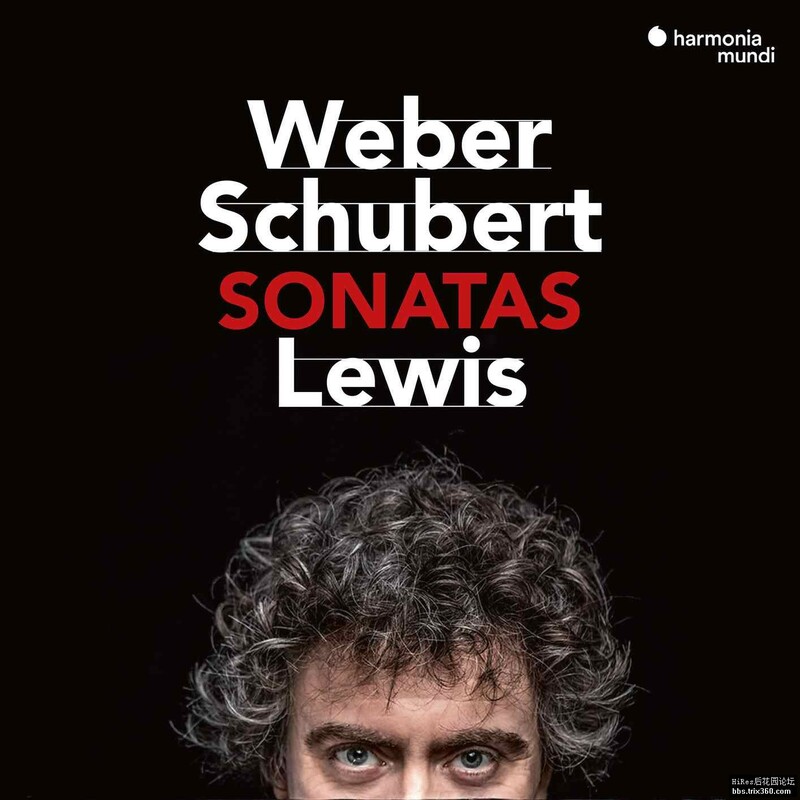 Except that it was not to the piano sonata that they owed their fame: not without a twinkle in his eye, Paul Lewis has coupled their works in this genre in order to paint a different and highly elegant portrait of two musical dramatists who were emblematic figures of Austro-German Romanticism.